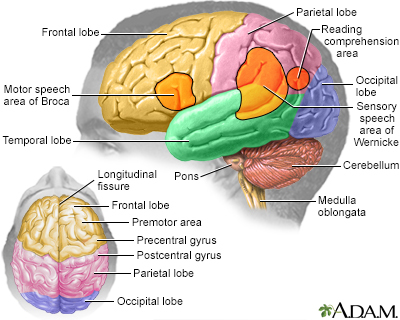 The brainstem auditory evoked response test (BAER), is performed to help diagnose nervous-system abnormalities, hearing losses (especially in low-birth weight newborns), and to assess neurologic functions. The test focuses on changes and responses in brain waves. 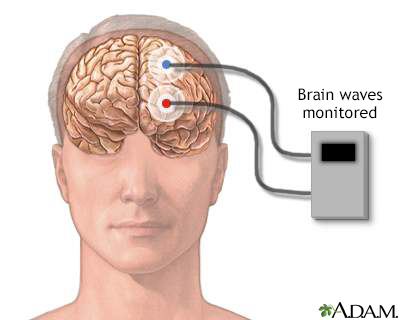 The brain waves are stimulated by a clicking sound to evaluate the central auditory pathways of the brainstem.